Apparently called First Snow White to commemorate the first snowfall of the year in Taiwan, the white Samsung Galaxy Note 9 is now official. Obviously, this color option for Samsung's latest Galaxy Note also comes with a white S Pen. Those interested will be able to buy it starting next month for the equivalent of almost US$1,000. 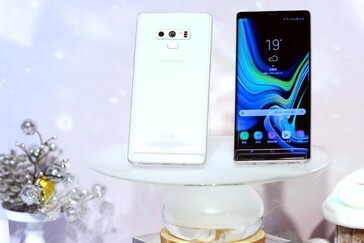 White is a pretty good-looking color for a flagship, but the problem is that virtually nobody is providing it nowadays. 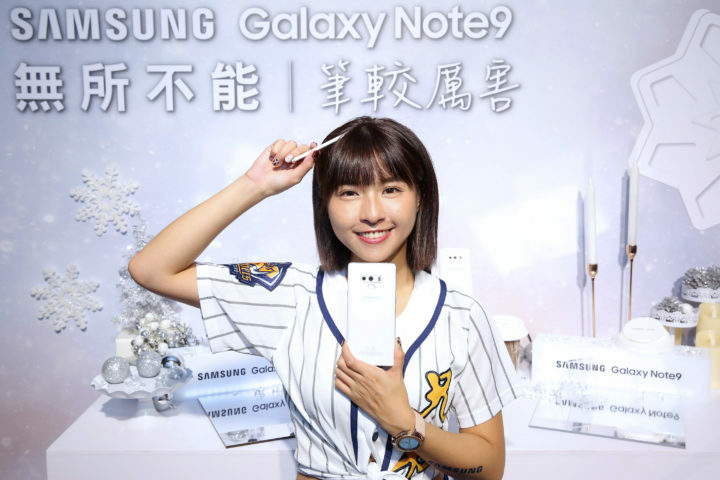 Thankfully, the Samsung Galaxy Note 9 has just been unveiled in white, but with a catch: it will only hit the Taiwanese market, as we reported earlier this month. The new color option is called First Snow White. This choice apparently comes to commemorate the first snowfall of the year in Taiwan. Leaving the color aside, the First Snow White Samsung Galaxy Note 9 sports 128 GB of internal storage space and all the other goodies of its Exynos 9810-driven siblings. Taiwanese customers should be able to get it next month, but it won't come cheap: NT$30,900 or almost US$1,000. 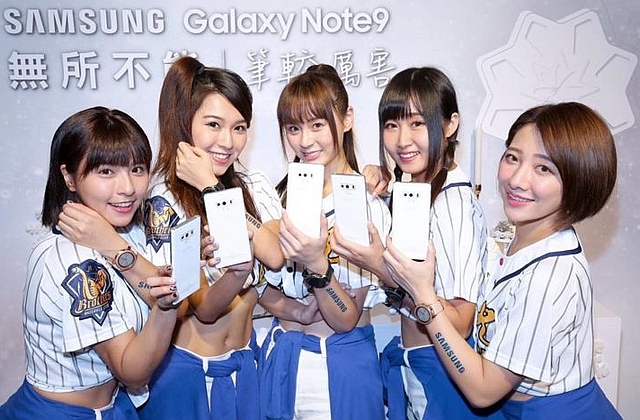 In other markets, the Samsung Galaxy Note 9 is available in Lavender Purple, Metallic Copper, Midnight Black, Ocean Blue, and Cloud Silver. The white choice will remain exclusively available in Taiwan for a while, but we hope to see it coming to other countries next year as well.